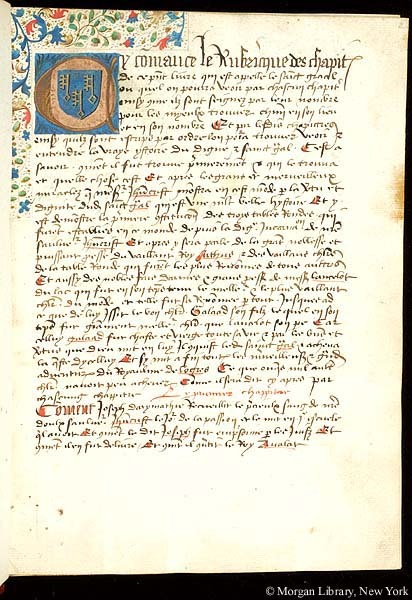 Northeastern France, possibly Saint-Quentin or Laon, between 1450 and 1499. 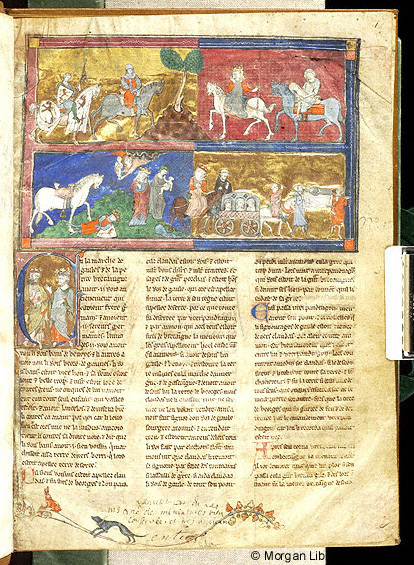 Northeastern France, possibly Saint-Quentin or Laon, between 1310 and 1315. 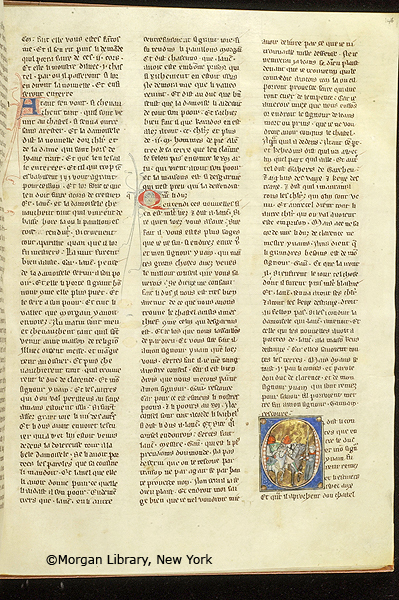 Northeastern France, perhaps in Saint-Quentin or Laon, between 1310 and 1315. 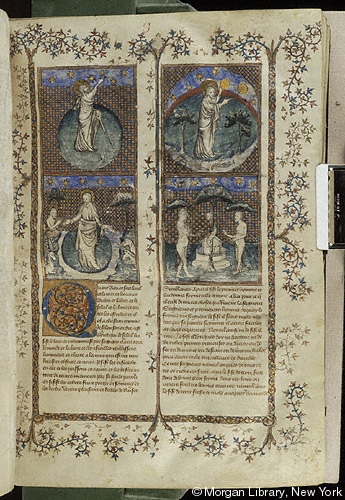 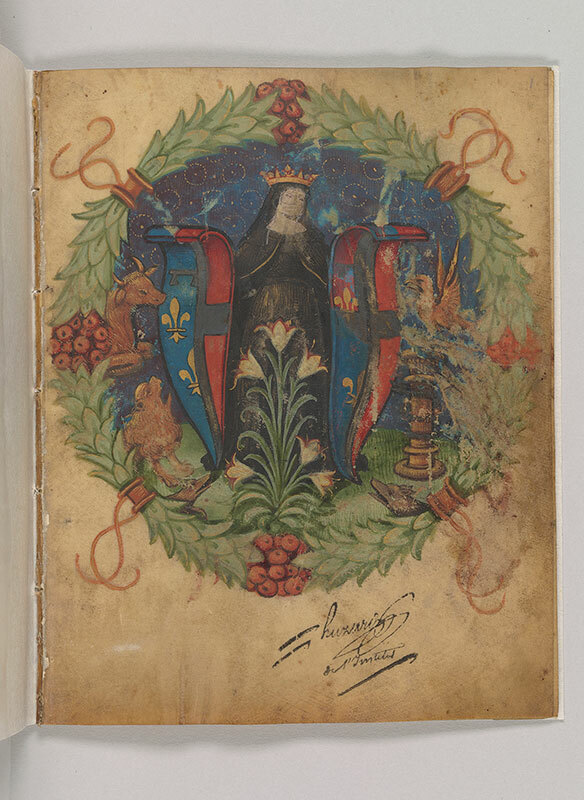 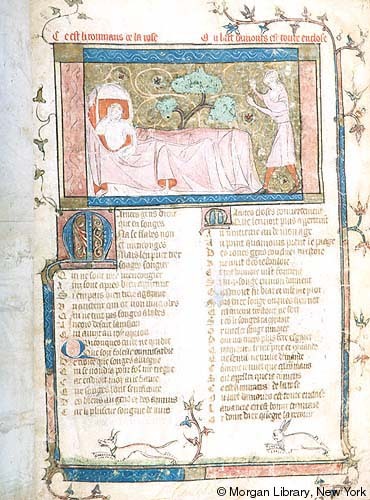 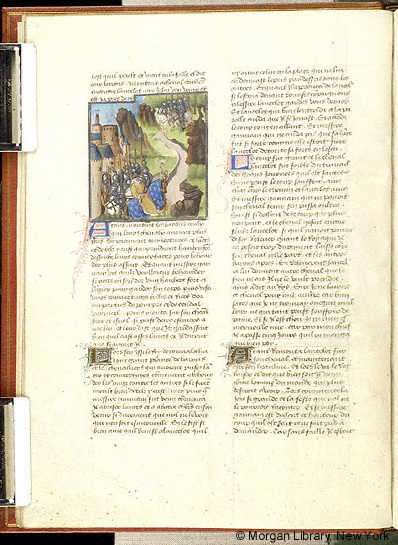 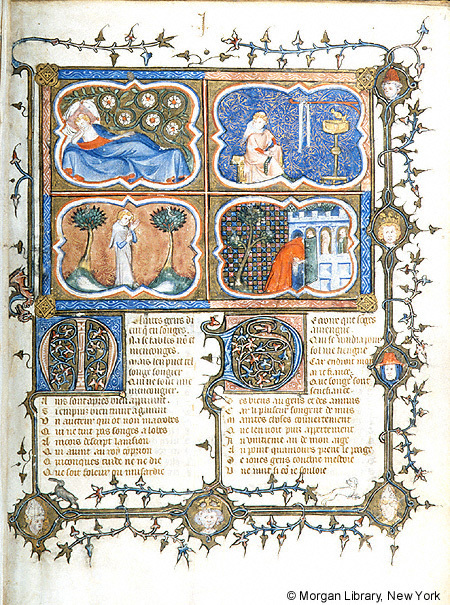 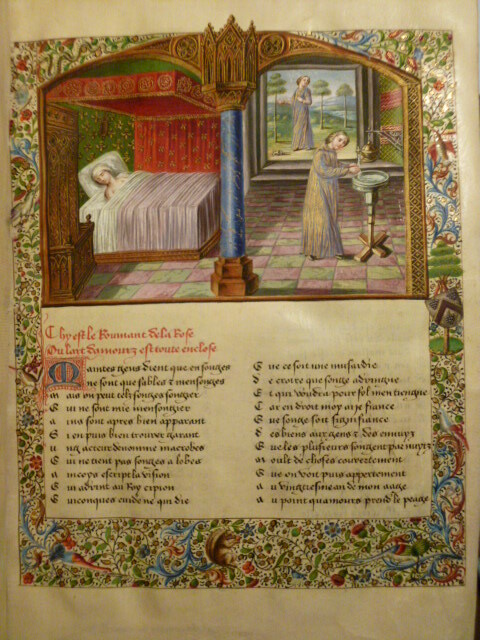 Livre de Melibée et de Prudence.